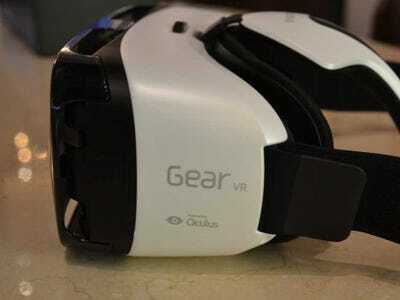 Apple has been rumoured to be exploring virtual reality for some time now. 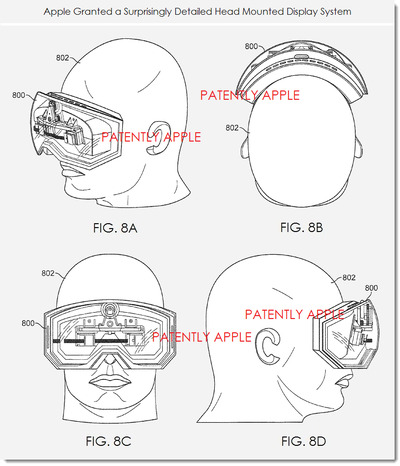 So far, reports have been based on previous patents filed by Apple revolving around virtual reality, but not all patents see the light of day. This new job listing from Apple, on the other hand, shows that the company is looking for an app engineer to “create high performance apps that integrate with Virtual Reality systems for prototyping and user testing,” according to 9to5Mac. What Apple means by “virtual reality systems” isn’t clear exactly, but it looks like iPhone maker is at least interested in exploring apps that could be experienced through virtual reality. 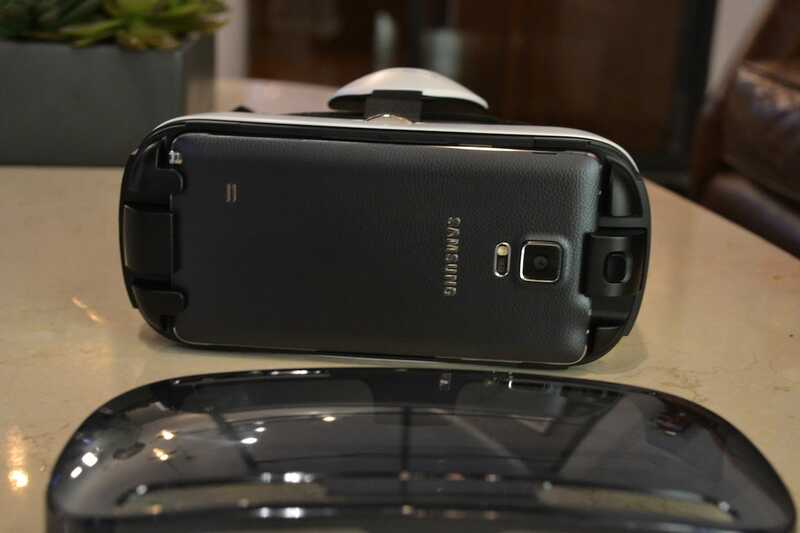 The real question: Which piece of Apple hardware would these virtual reality apps run on? OS X? iOS? Both Oculus and Samsung are already asking developers to work on apps that will work with the Oculus Rift and Gear VR virtual reality headsets, and both of those developments are mobile-leaning. Business Insider/ Lisa EadiciccoSamsung’s Gear VR headset uses a Galaxy Note 4 and technology from Oculus to work. 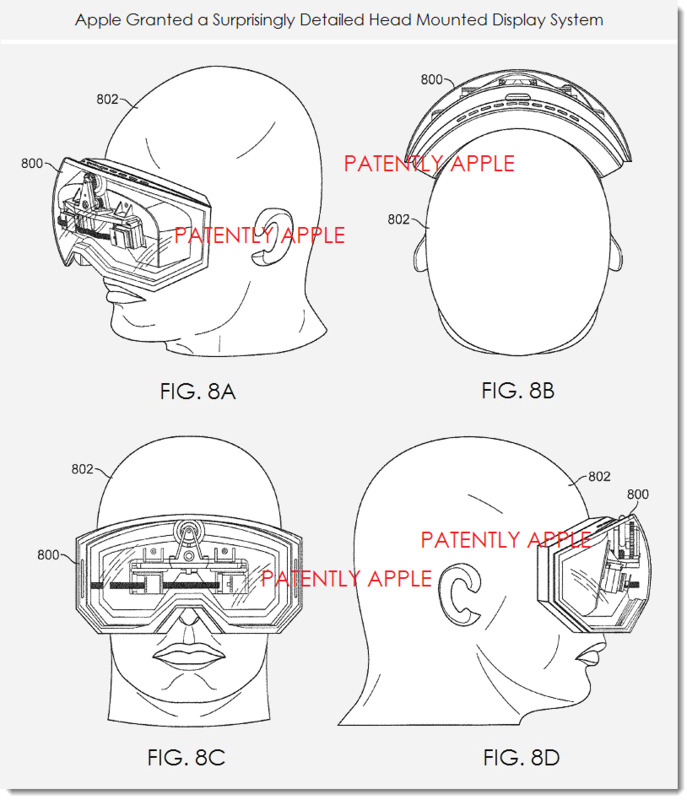 Apple could theoretically allow iOS apps to integrate with those headsets, but a previous patent awarded to Apple suggests the company might be working on its own virtual reality headset of sorts. Here are the images from Apple’s headset patent, courtesy of PatentlyApple. While Apple has a habit of filing for numerous design patents that may never materialise into actual products, Apple’s move from virtual reality patents to job listings suggests something is in the works. You can check out the full job listing over at Apple’s website.